Everyone loves lush and it always smells so lovely and dreamy before you even walk in the door. I am awful for always picking the same old thing though. If you watch my You tube videos you may remember I posted a haul featuring some lush products, I wanted to try some things I hadn't tried before and the avobath bath bomb was one of them. There isn't a very strong smell like with other Lush products but the spring green attracted me and I just love avocados, This refreshing bath bomb left my water green without turning me into Shrek. You can smell the lemongrass as it hits the water and it genuinely lifted me at the end of a long day. You can feel the hydrating oils as you soak down deep but I have to admit I do miss bubbles in my bath which is why I usually go for a bubble bar. I have noticed people using lot of bombs and bubble bars together is it just me or do you feel you don't get as much from one as you used to? 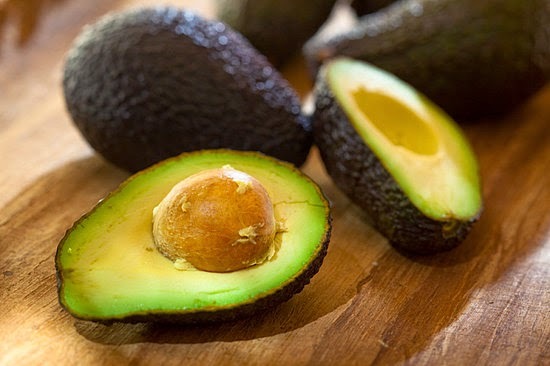 My skin felt a bit dry and in need of some love but the avocado and olive oil really left my skin feeling like it had some TLC. I did still moisturise after which I find I don;t need to with some bath oils but then I felt super pampered, At £3.35 it is a bit pricey and although I did love it I think I may stick to bubble bars in the future. 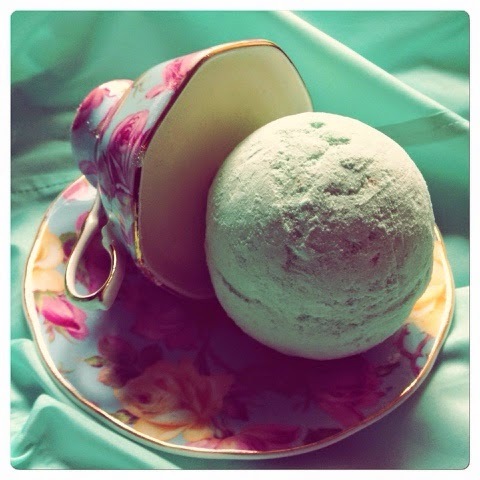 Have you tried this one or what is your fav Lush bath bomb? I'm going to have to try those - looks lovely. Not too sure about Lush products. I have tried a few but I have quite sensitive skin and I'm not brave enough to try the bath bombs. Love the soaps though.